Jolla Tablet vs. Nokia N1 Tablet | ComTek Computer Services Inc. The recent development of the tablet market is quite interesting. Once hailed as devices that will make PCs obsolete its market is showing signs of a slow down. Even Apple's tablets are not selling like hot cookies anymore. Two new tablets were announced this week and both are related to Nokia in one way or the other. First the Nokia N1 tablet which Nokia revealed yesterday and then the Jolla tablet, designed by former Nokia employees. Both tablets have a lot in common but there are also important differences that may persuade customers to pick one over the other. Both tablets run on a quad core Intel processor with the Jolla Tablet processor running at 1.8 GHz while the Nokia N1 on 2.3 GHz. Both ship with 2 Gigabyte of RAM and 32 Gigabyte of storage. The screen resolution is 2048x1536. This is where similarities end though. The operating system is probably the biggest difference. 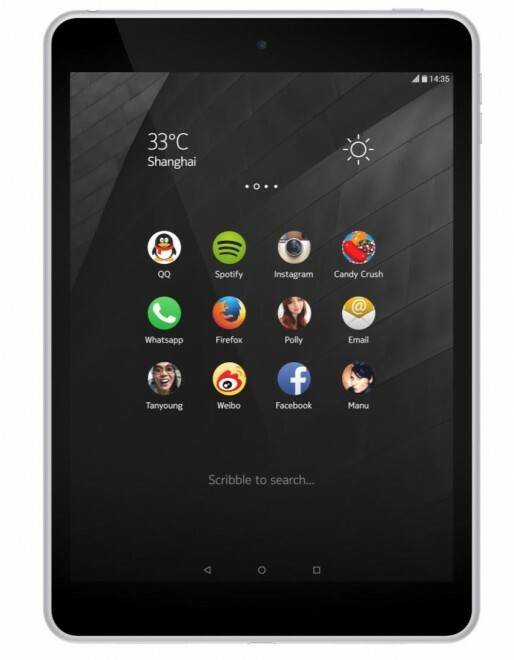 Nokia's N1 tablet runs Android 5.0 while the Jolla Tablet the open source operating system Sailfish OS 2.0. This may look like a disadvantage for Jolla when it comes to support for apps but once you realize that it can run Android apps it is not really that much of an issue even though it seems as if compatibility is limited. The Jolla team promises no back doors, no data selling or making available to third-parties, or monitoring of user activities. There are other differences however. The Jolla Tablet ships with a SD slot while Nokia's camera and battery are superior. The Nokia N1 has two cameras, a 8 MP rear camera and a 5 MP front camera while the Jolla has a 5 MP rear and a 2 MP front camera. It is too early to tell how long the devices will run on battery. The battery of the Jolla Tablet offers 4300 mAh while Nokia's battery 5300 mAh. It remains to be seen how memory efficient the new version of Sailfish OS is in comparison to Android 5.0. The Jolla tablet weights 66g more than the N1 tablet while dimensions are nearly identical. As far as price is concerned, it is currently available for 204 USD which is 45 less than Nokia's tablet. There is another difference of importance. The Jolla Tablet is crowdfunded on Indigogo. It has reached the required amount already which means that financing is secure. Here is the video that the Jolla team posted on Indigogo as part of the crowdfunding campaign.